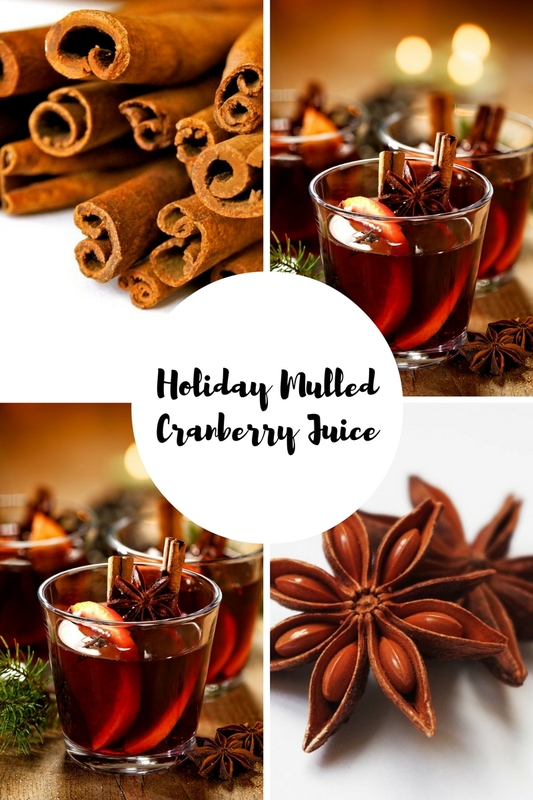 Holiday Mulled Cranberry Juice. Today I have a fun recipe to share with you. I am getting in the Christmas mood and I am sharing a holiday season recipe with you. It is an alcohol-free Holiday Mulled Cranberry Juice. This recipe will keep you warm and cosy. So also perfect for making up on cold Winter nights too. I love making warm drinks up on cold dark nights. Something kind of special holding and hugging a mug of warmness in front of a burning fire in Winter. Can you picture it now!? How sweet and tasty does this Mulled Cranberry juice look!? How fun would be for the children? Also a yummy taste of Chrismas with the cinnamon inside. Fancy making some mulled cranberry juice over the holidays? Or any upcoming parties? This cranberry, pineapple, lemon, orange and ginger mulled juice is the perfect drink for the holiday’s parties. Alway’s handy to have a drink in for anyone who does not like alcohol. 1. In a large saucepan, bring all the ingredients to a boil. 2. Let steep for 5 minutes. 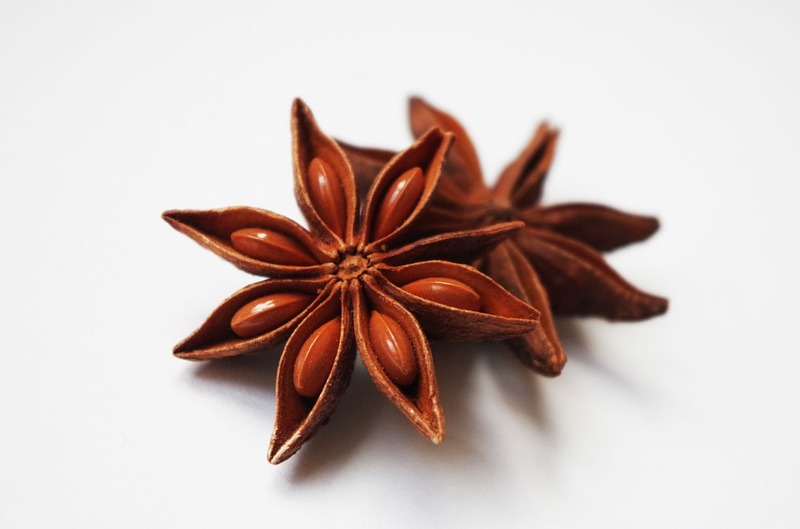 Serve hot, with the spices, if desired. Recipe courtesy of Del Monte. Have you ever made anything like this before? 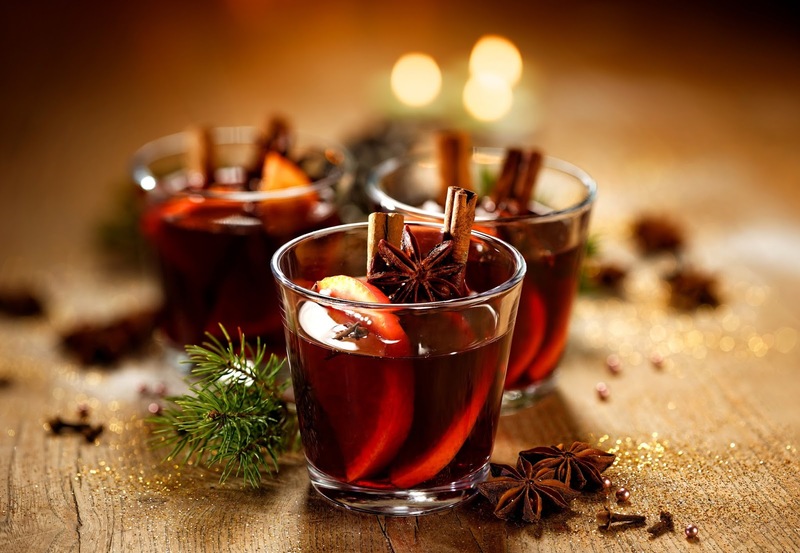 Do you like to make Mulled juice recipes up? Or do you like to add alcohol and make Mulled wine? I would love you to share your thoughts in the comments below. "Davidstow® 18 Month Extra Mature cheddar, Kale, Red Onion, Pumpkin & Quinoa Winter Salad…"
"Bikes Through The Decades With Halford’s…"
Looks so wondeful and I bet smells amazing! This is a pretty drink. Thanks for sharing the recipe. I'll have to give it a try. Beautiful post, and I'm sure this is delicious. Thanks for linking up. Ooooh I've never heard of this what a lovely idea and so festive! Gives me a great idea of how to use up the cranberries in my fridge! This looks lovely. I will have to try it.